This guide covers lead generation, including techniques for improving capture rate, implementing effective co-registration strategies, and an overview of the various networks out there. 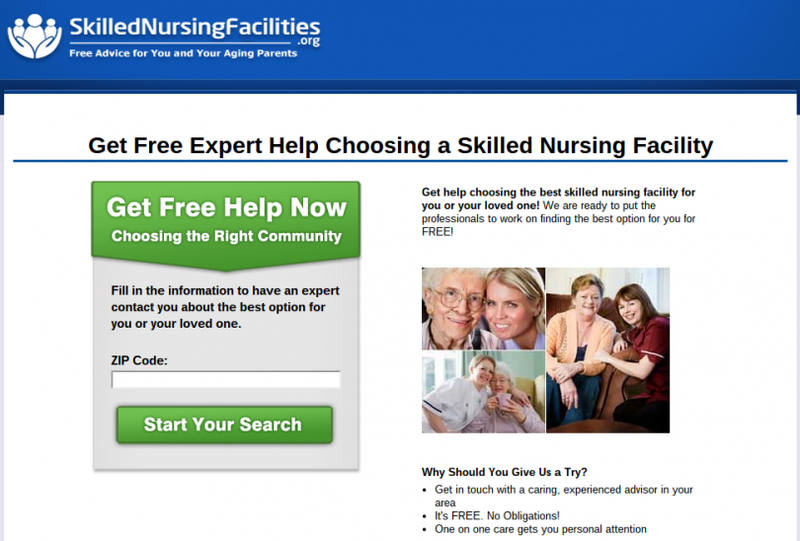 What Are the Major Lead Generation Niches? The factors that determine success in the lead generation business are pretty straightforward: the volume of traffic you get to the site and the successful capture rate at which you can acquire valuable contact information. We’ve learned quite a bit about the latter over the years, which we’re boiling down to nine actionable ideas below. Note that we’ll focus on online lead generation only; future features will include tips on lead processing, lead qualifying, and converting leads to sales. For more on lead generation, be sure to check out this post on 35 Lead Generation Ideas for Your Online Business. When it comes to the psychology of lead capture and generation, the impact of seemingly small changes can be surprisingly large. Aspects of the funnel that might seem insignificant can actually make a huge difference in conversion rate (and ultimately revenue). The best example of this is the color of the submit button. In most cases, a green or orange button will perform significantly better than a red one (with other colors falling somewhere in between). This is a fancy way of saying, “Use arrows to show visitors where you want them to focus.” Again, this might seem like a silly ploy but it’s very effective. 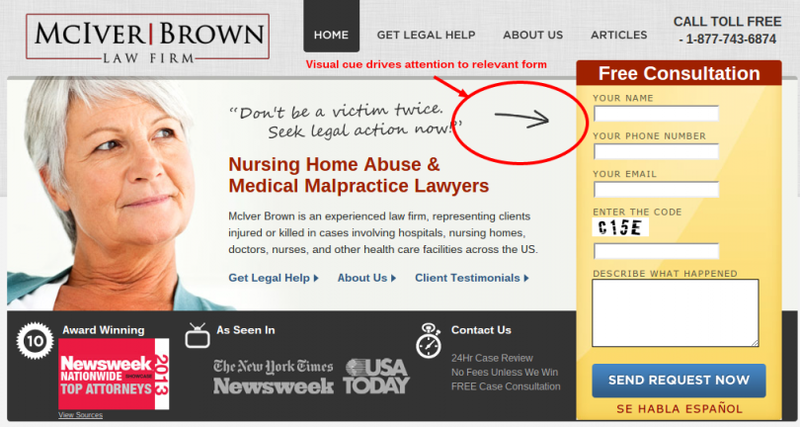 If you pay attention to high quality, professional lead gen sites you’ll notice that several of them use arrows to highlight the area where the lead capture actually occurs. Here’s a good rule of thumb to keep in mind in the lead generation space: the more fields a form has, the less likely it is to be completed. Though it might only take a few seconds to fill out six fields instead of two, the psychological hurdle here is enormous. We’re overwhelmed and intimidated by lengthy sign-up forms, however simple they may be to complete. 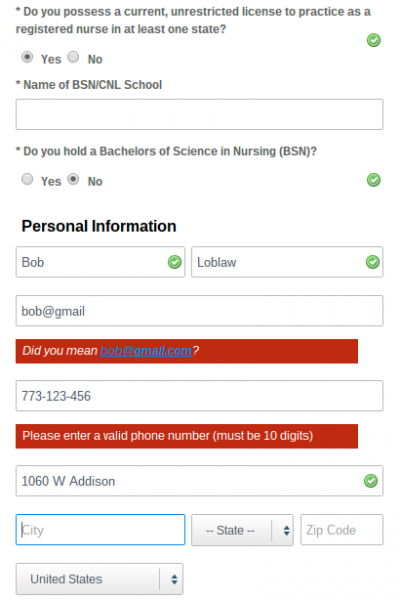 If you have unnecessary fields in a form, take them out immediately. There’s often a trade-off here, in the sense that the more information you have about a lead the more valuable it becomes. For example, collecting a phone number might allow you to sell a lead for twice what you could without that piece of information. 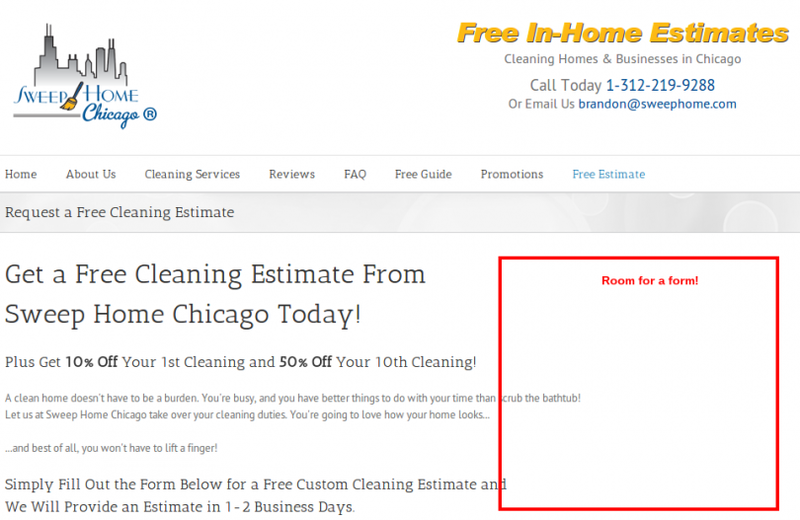 But removing that field from a form might result in a meaningful increase in the number of total leads captured. The economics of this trade-off obviously depend on the specifics of your site and lead gen business, and once again extensive testing is the only way to uncover the relationship. In the image for tip #3 above, note that there’s simply one “your name” field instead of two separate fields for first and last name. A potential alternative to stripping out fields of valuable information from a lead gen form is to present only a few fields at a time. When the first pieces of information are submitted, users would then be presented with additional required fields. Though they will eventually fill out the same number of fields as they would have had the widget presented one long form, the presentation is very different. For starters, it isn’t nearly as overwhelming since the form is physically short. Moreover, users become emotionally invested once they start, which makes them more likely to complete the process. There’s a sense that they’ve already invested some of their time, so it would be a shame to abandon the pursuit at this point. There are actually seven different fields that must be completed in this form, but only the first appears initially. That prevents visitors from being overwhelmed by the length of the form, and gets them to invest emotionally in the completion before they realize just how long it is. We’ve all been frustrated by the experience of clicking a “submit” button only to be told that you’ve made an error somewhere along the way and have to go back to fill it out. In many instances, this experience is enough to end the signup process; would-be leads will abandon the page and go uncaptured. These error bars are immediately obvious thanks to the red highlighting, and appear immediately after tabbing out of the incorrect field. This technology additionally features some pretty cool technology that identifies common mistakes (such as forgetting the “.com” at the end of an email address). If your lead gen form requires visitors to give you some personal information, such as an email address or a phone number, it can help to reassure them that you’re not going to turn around and sell that information to spammers. 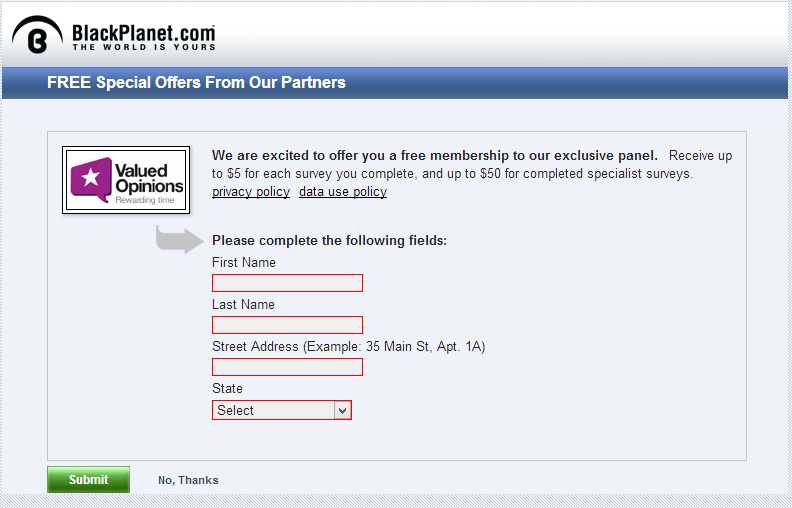 To further enhance credibility, it may help to include any “trust logos” you’ve earned on the form page as well. For example, if you’re accredited by the Better Business Bureau you should test the impact of including that information in the lead capture box. Every lead generation machine will have to deal with bad leads, which can be incomplete or false information passed through the capture medium. While you’ll probably never eliminate bad leads completely, there are some steps that can be taken to reduce the frequency. Another trick can involve bluffing on this requirement–making it seem like visitors will have to go through the verification process even if it won’t actually be required. 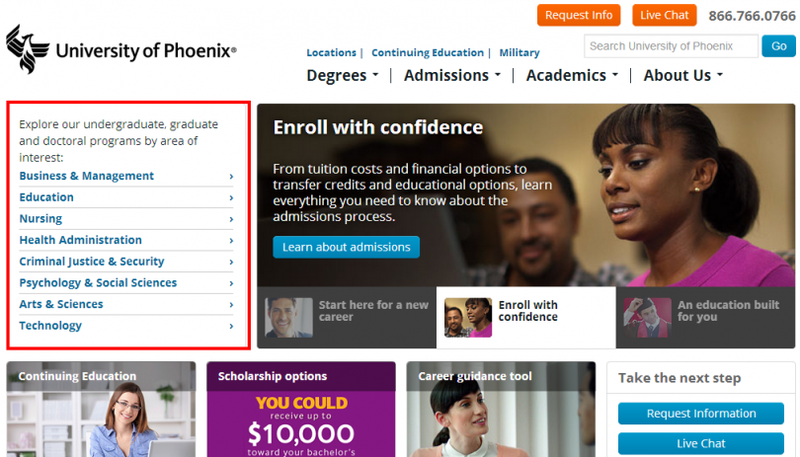 For example, try adding “You will receive a verification email” to the signup process. That threat will prompt many visitors who initially used a phony email to go back and correct it before submitting. The most successful lead generation widgets will be closely integrated with the content of the site, appearing to be natural extensions of the property. Lead generation forms that are segmented and resemble advertisements will see much lower levels of engagement (and ultimately generate a much lower level of revenue). Many of the sites we highlighted in a recent feature on the various affiliate marketing models do this quite well. Lead gen is a game of trial and error, and the most successful operations in this niche are those who continually optimize their sites. Don’t underestimate the impact of small changes on your lead capture process; it’s possible to generate a big increase in revenue by making some relatively minor changes to your process. For sites that monetize via lead generation, getting potential leads on to your site is only half the battle. Perhaps more than any other monetization technique, lead generation is a strategy where the impact of optimization can be enormous. Improving your lead capture rate by just a few percentage points can translate into a massive increase in revenue, and make the difference between failure and profitability. 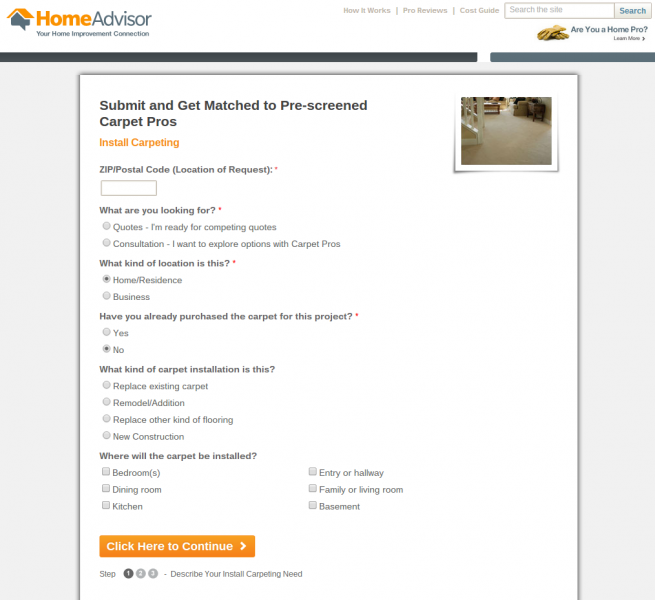 Integrate lead capture forms into free content. Read more here about how to generate leads and keep them coming. To the eye of most visitors, not all content on a Web page is created equally. Humans are conditioned to consume various types of content with certain biases and habits, which causes us to focus on certain positions, colors, and cues while ignoring others. There’s enough to this concept to fill a library (and academic research has been conducted on the subject), but the summary is pretty easy to understand and remember: visitors to a website consume the content in an F-shaped pattern. The “F” pattern probably jumped out at you in the image above. This is a way to describe the manner in which a Web page is generally read; visitors focus intently on the first line of content, pay some attention to the second row, and then pretty much scroll down the page while reading the very left hand side. 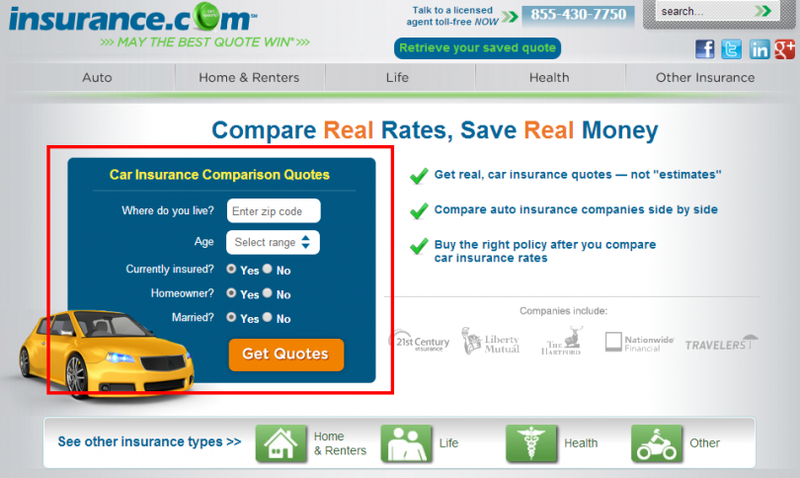 The implications here for lead generation should be pretty obvious. 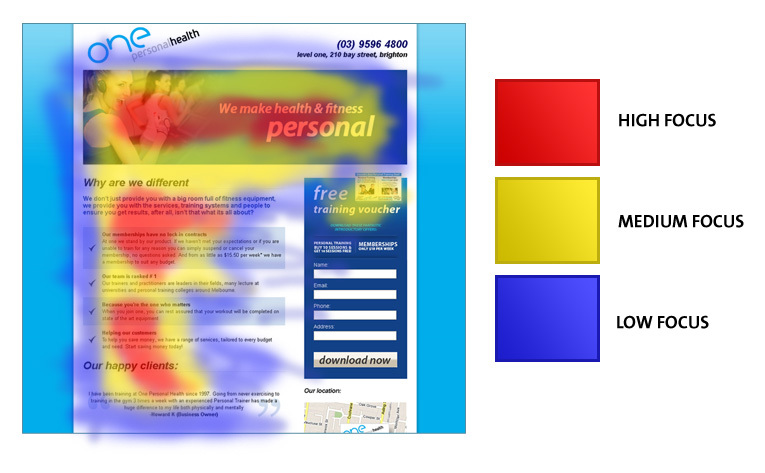 The most important part of a lead gen site is the form visitors fill out in order to officially become a “lead.” So this feature should be positioned in a place on the site where it will be highly visible, and not buried in one of the “low focus” areas on the heatmap. This concept is easy to understand, but some real-life examples serve as a more powerful illustration of how smart creative placement can drive higher revenue. Didn’t see it? That’s because the lead gen form on this page is below-the-fold, visible only when a visitor scrolls down (here’s a link to the page if you want to see for yourself). This placement is particularly egregious considering the ample room for a fold at the very top of the page (as noted by our red box). Banner blindness is a term often mentioned in the concept of banner ads, but it applies to the lead generation process as well. If a lead generation form doesn’t fit in to the rest of the site, many visitors (i.e., potential leads) will be hesitant to enter their information–especially if the lead box requires personal details such as email or phone number. 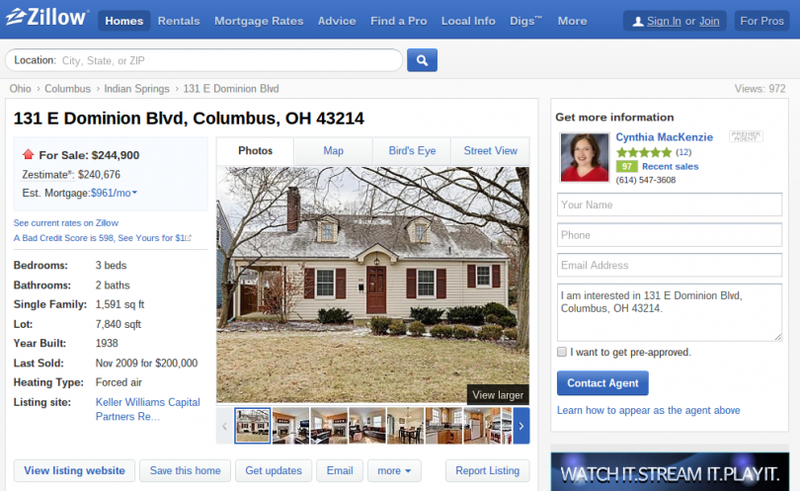 Zillow is a great example of a lead gen form that is nicely integrated into the content. 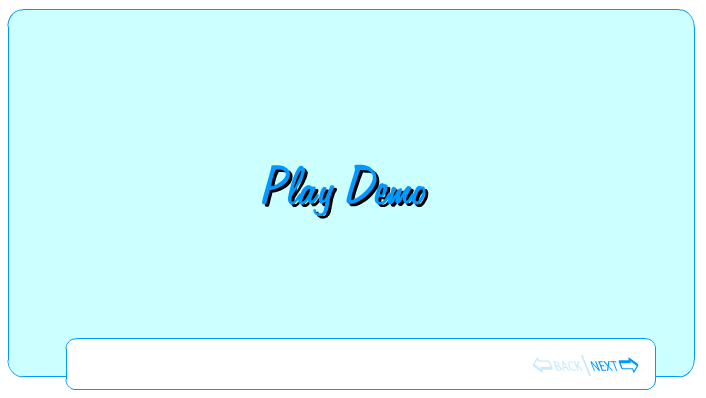 The lead generation box has a style consistent with the rest of the page, and appears as part of the organic content. 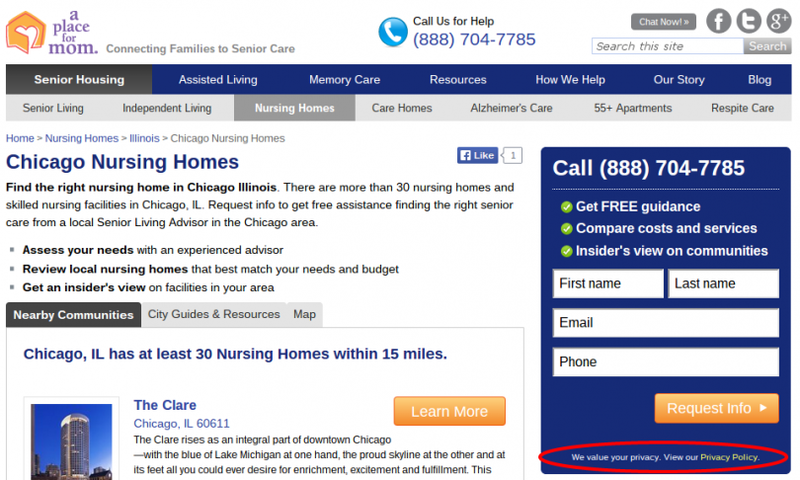 Integrating a lead gen form doesn’t necessarily mean it can’t be positioned front and center and highly visible to potential leads. Another example of a lead gen form comes from the well publicized promotion put on by billionaire investor Warren Buffett, who offered $1 billion to anyone who entered a perfect bracket in the NCAA basketball tournament. 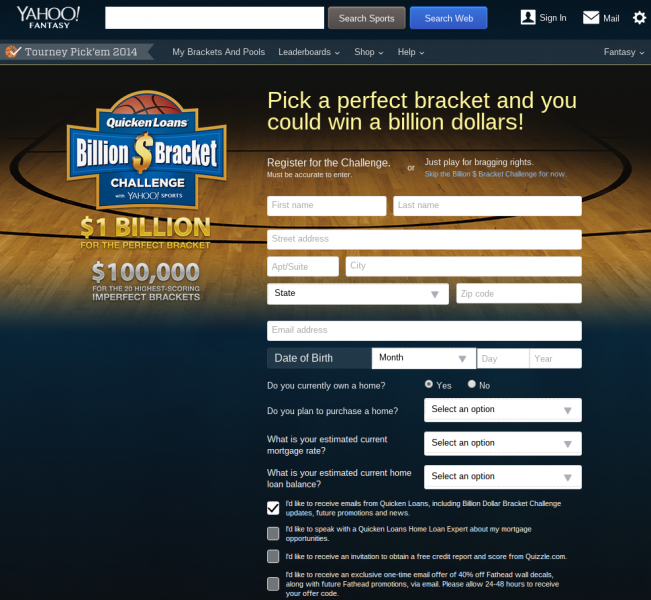 This lead gen form, which is hosted on Yahoo.com, fits into the context of a basketball tournament pool. Note the basketball court in the background, the basketball and the Yahoo! Sports button in the primary logo, and the fact that this page is hosted on Yahoo.com. Running a successful online lead generation business requires a lot more than smart creative placement and design work. But if you’ve done the right things to build an audience, the impact of seemingly minor cosmetic changes on your site can have a large impact on the number of leads captured and the total revenue generated. Most successful online publishers use a number of different approaches to monetization; while there may be one primary way of making money, there can be several smaller streams of incremental revenue that add up to a more attractive business model. One potentially attractive incremental revenue stream is co-registration. This process is relatively easy to set up, has a low likelihood of cannibalizing other income streams, and requires minimal ongoing maintenance. Below is our introduction to co-registration, including suggestions for getting started. Co-registration is a form of lead generation that involves acquiring and passing contact information of visitors to your site. Generally, co-registration occurs after a visitor to your site has signed up for a service you offer, giving you their contact information in the process. For example, your site may allow visitors to create a “free membership” that provides them with certain benefits. In order to access these benefits, such as access to restricted content or the ability to leave comments, you may ask for their email address and a first name. Co-registration involves presenting offers for other products or services to visitors who have just signed up for yours. The “lead” that you’re creating and selling can take a few different forms; it can be just an email that the lead buyer will use to reach out to a potential customer, or it could be an enrollment in a service. To the right is a way to visualize how co-registration generally works; after confirming their membership or subscription, visitors to your site are given the option to opt in to other similar products. 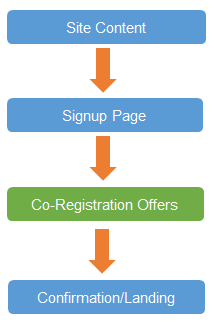 An offer for co-registration usually appears after the process has been completed but before being redirected to a new “landing page.” By positioning the offers here, you’re able to limit the downside of abandonment; if someone is turned off and decides to exit the site, they’ve already completed the signup for the newsletter or membership. Each submission made in this form translates into a lead for the partner (in this case, Valued Opinions). That lead buyer generally pays a flat fee to the publisher, allowing the site to monetize their sign-up process. The fees for co-registration can vary significantly, depending on how valuable each lead is to the buyer. As a ballpark estimate, you can expect each lead will be worth $1 or $2 in revenue to you as the publisher. Let’s explore these using the two examples above. First off, the easier it is for visitors to opt in to the partner offers, the more leads you’ll generate and the more money you’ll earn. 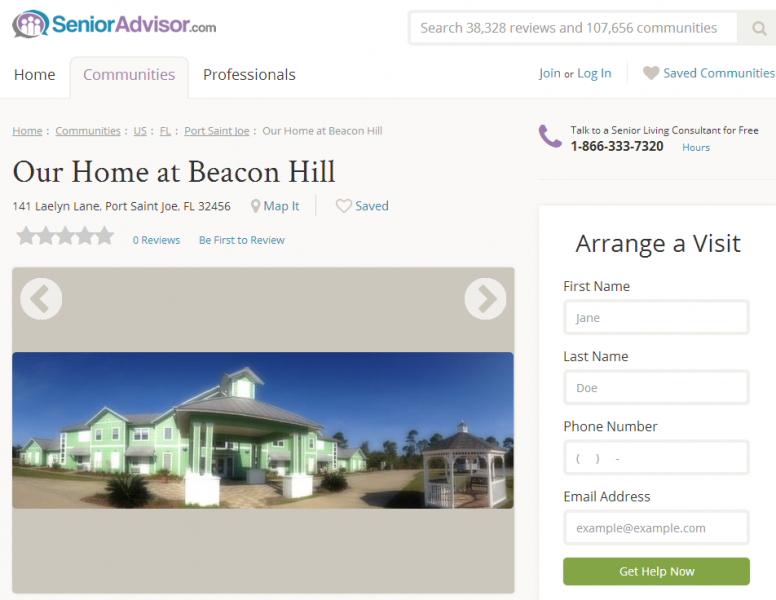 The first example above is not particularly easy; it requires multiple inputs, including personal information (such as address) that may make some potential leads hesitant. 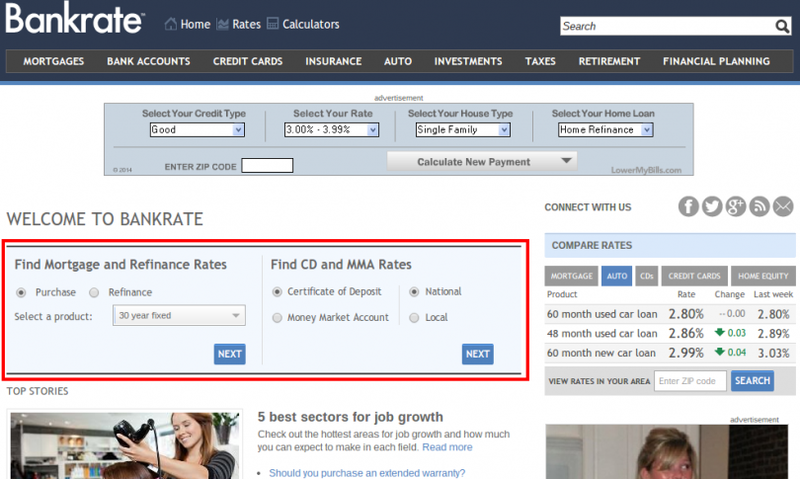 The Job.com co-reg page is much easier; opting in to the offers presented is as simple as checking a box. (Remember that the email address has already been collected at this point, so there’s no need to re-enter.) As such, we’d expect to see a much higher conversion rate on this co-reg page. The relevance of offers will also have a big impact on the conversion rate; ideally, you’ll offer up similar products and services that your visitors would logically be interested in. 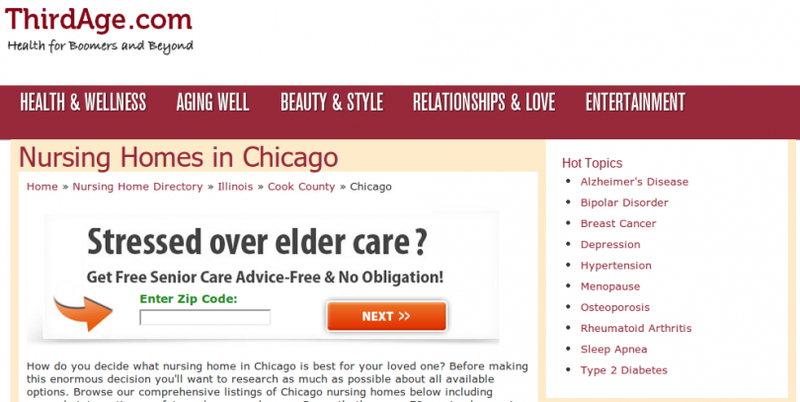 Neither of the examples above is a particularly good example of presenting relevant offers. The BlackPlanet.com is a generic service that doesn’t necessary appeal to that site’s targeted audience. 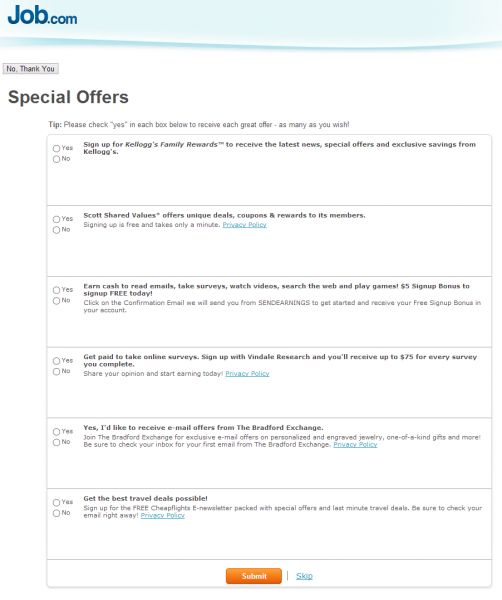 The offers presented on the Job.com co-reg page are similarly generic and not particularly tailored to that audience. Co-registration works much like many other monetization methods: the easiest and fastest way to get up and running is to utilize a network, but the most lucrative opportunities involve direct relationships with strategic partners. There are several networks who allow publisher to plug in to their roster of lead buyers and be up and running relatively quickly, including CoregMedia and Tiburon Media. Establishing a relationship directly with a lead buyer, of course, takes more work. But it can be much more profitable, especially if you’re able to find a targeted partner for whom your leads would be extremely relevant. For example, if you run a cooking and baking blog, you would ideally partner with someone like Food & Wine magazine in a co-registration arrangement. After someone signed up for your newsletter, they’d be presented with an offer to opt in to a subscription to the magazine as well. Co-registration doesn’t make sense for every type of online business, and it’s unlikely that this monetization technique will be a primary source of revenue. But if executed correctly, this can be a way to generate incremental earnings on your existing traffic and member base. Lead generation is a very simple concept, and one that’s been around offline for decades. It generally involves acquiring and selling contact information for a qualified “lead,” or individual who is likely to be interested in a certain product or service. For example, the post office sells information about people who have recently moved–or who at least submitted a mail forwarding request–to cable companies and hardware stores. Here are some of the largest lead generation niches out there. For those reasons, many sites that are monetizing via co-registration elect to work with a network who can make implementation relatively simple and shorten the sales cycle significantly. Here are some of the biggest co-registration networks, as well as offer some tips for dealing with them. Thanks for sharing this! Lead generation and reputation marketing are very important in boosting your business. Clients are always looking for ways of boosting their business online and the strategies will help a lot. Awesome content in this post. Do you happen to have an RSS feed? Yes, there always so much to do! Thanks for stopping by.